The day will begin at Goddards at 10:30am with coffee and a talk by Charles Hind, Chief Curator at the RIBA Drawings and Archives Collections (Victoria & Albert Museum). Charles will be talking about the influence of Andrea Palladio on English architects, from Inigo Jones to the work of 20th century Neo-Georgian architects, including Lutyens’s views on his great predecessor. After lunch at Goddards (12.30) members will be able to visit Farnham for a walking tour. It has a reputation as one of the finest small Georgian towns in England, with some grand set pieces such as Castle Street and West Street. 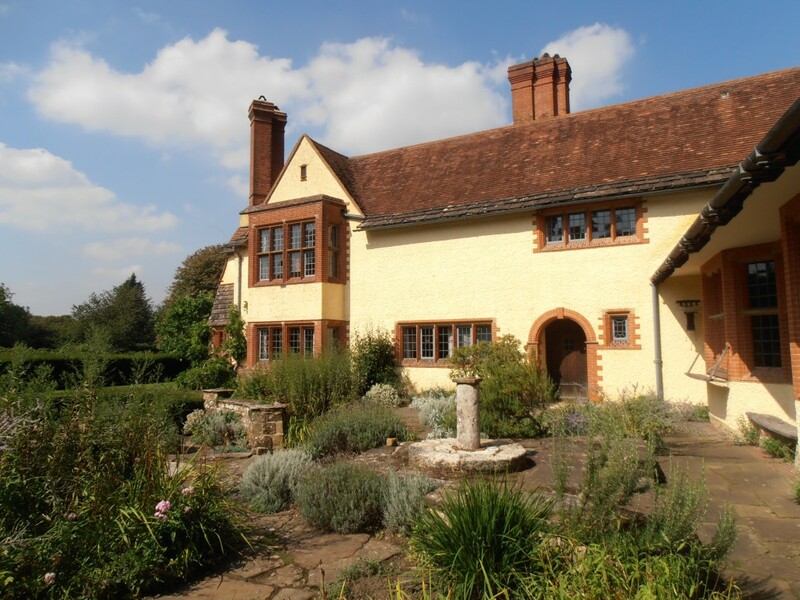 Apart from such great houses as Wilmer House (where we shall see its splendid interiors) and Sandford House, there is much good work that survived because of the deliberate policy of one landlord, Mr Borelli, and his architect Harold Falkner, starting in 1910. This culminated in replacing 1930-34s of the truly alien Victorian Town Hall with a more contextual neo-Georgian design. We shall see a number of buildings by Falkner and his contemporaries as well looking at Lutyens’s Liberal Club of 1894, one of his earliest works in the Queen Anne style. The day will finish at approx. 6pm. Tickets, under own transport, price £45 per member, including coffee and lunch at Goddards are available online via our website www.lutyenstrust.org.uk/events. If you are unable to purchase tickets online, please apply to Rebecca Lilley, Danewood, Denwood Street, Crundale, Canterbury, Kent CT4 7EF. To book please send a cheque payable to the Lutyens Trust, with a stamped addressed envelope or email address. The ticket price includes a voluntary donation to £10 to the Lutyens Trust.Please make your booking online through PayPal using your credit / debit card or PayPal account.